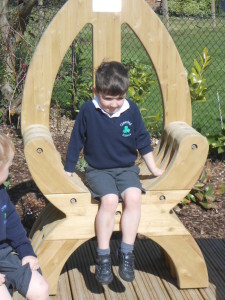 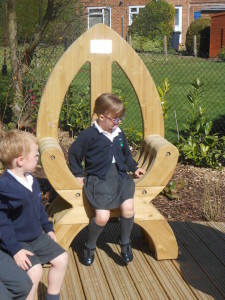 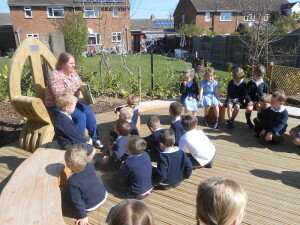 This week, following our Opening Ceremony last Friday, classes have started to use our new outside learning space. Reception class used the reading circle as part of their learning around ‘using our senses to appreciate the world around us’ and talked about how they could help to look after the environment. Classes are making plans for their allotment beds, seeds are ready to be planted and our new tools/equipment have started to arrive. 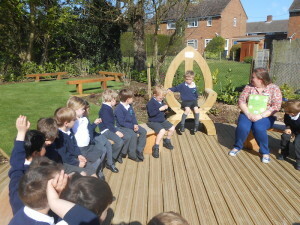 The children are very keen and are enjoying their learning even more.